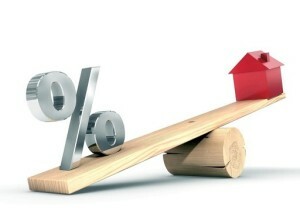 Mortgage Refinancing Rates & Options. Washington & Oregon refinance. We offer a variety of mortgage refinancing rates and options. Determining the right time to refinance will take a little research and comparison with our network of lenders. Contact a Vantage Loan Consultant today! River Valley Financial offers some of the most competitive rates in the Nation! We offer a variety of loans. River Valley Financial will find you the loan that is right for you!! !